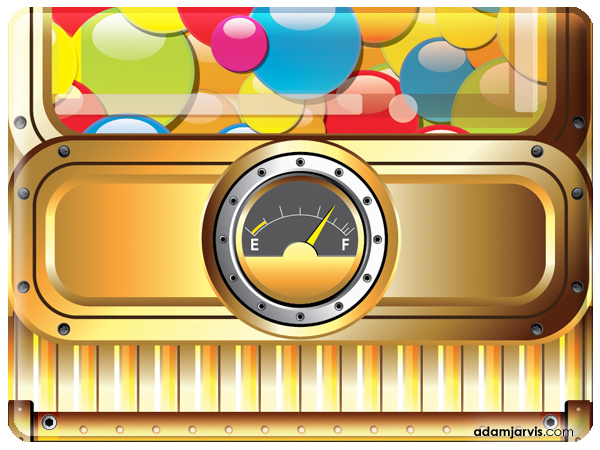 Vector illustrations used for a custom desert room. 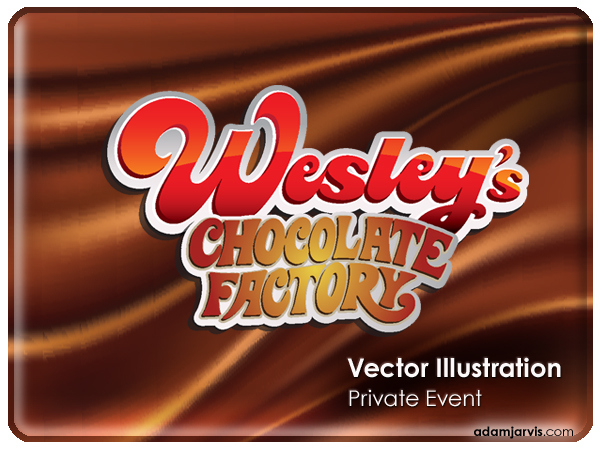 Based on the "Charlie and the Chocolate Factory" children's story theme. 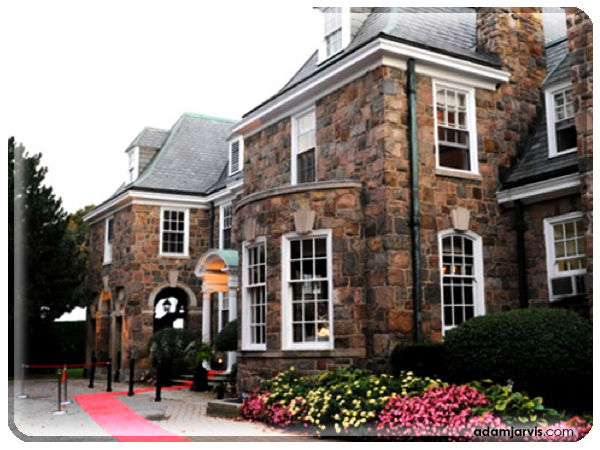 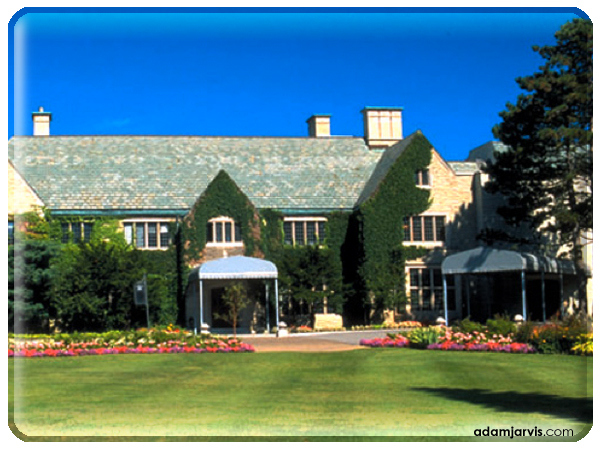 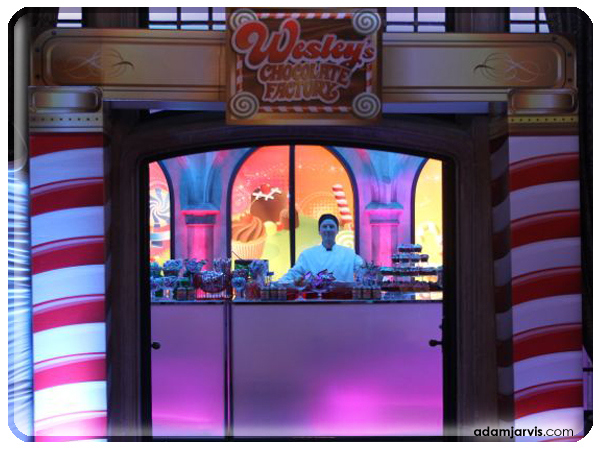 This project was a wonderful experience for me. 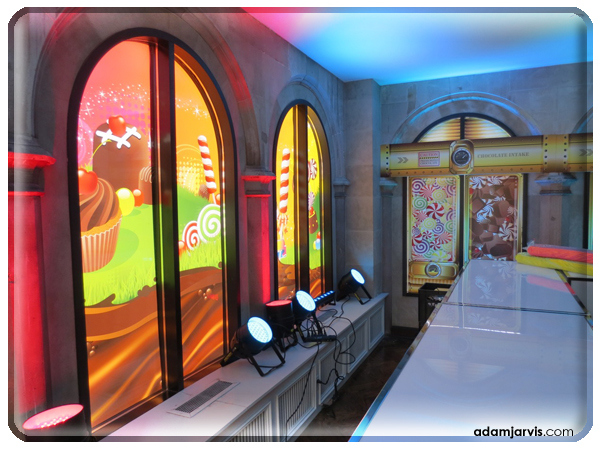 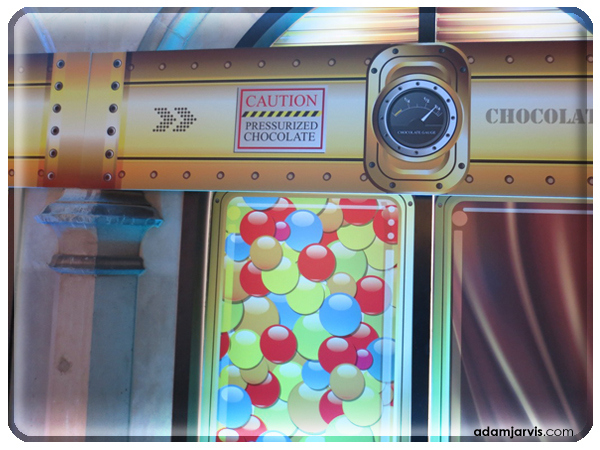 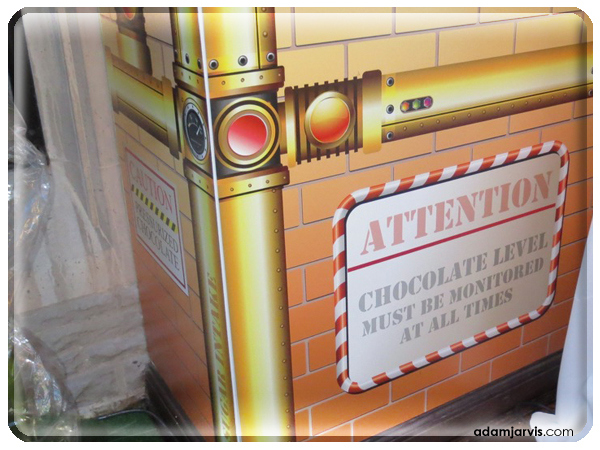 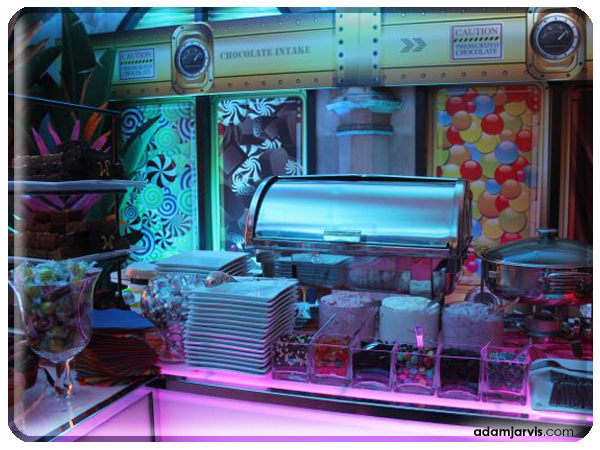 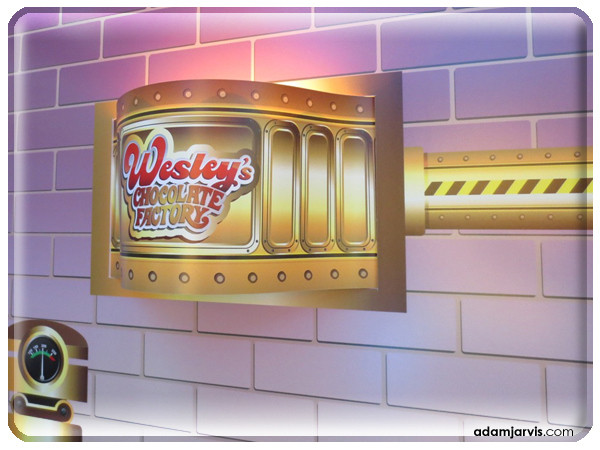 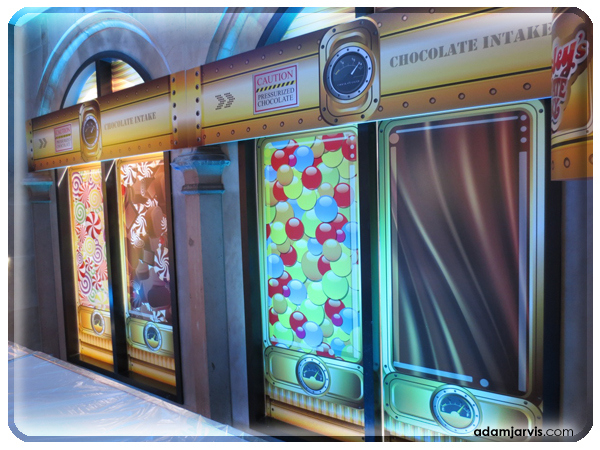 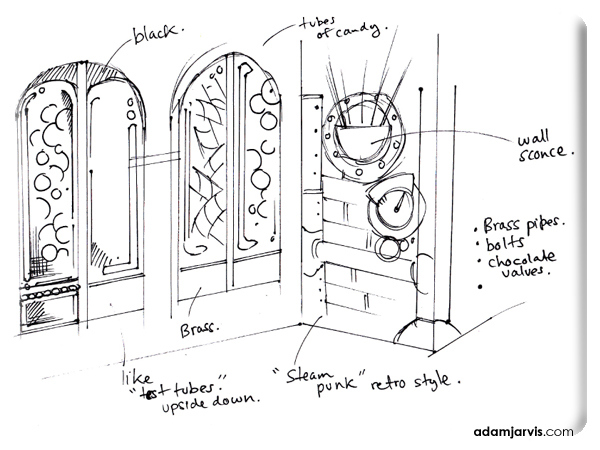 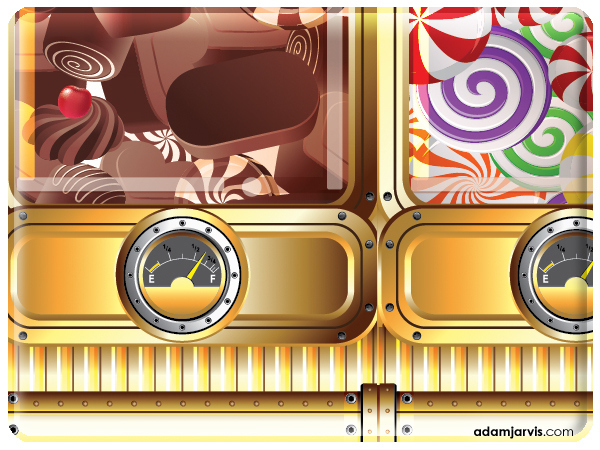 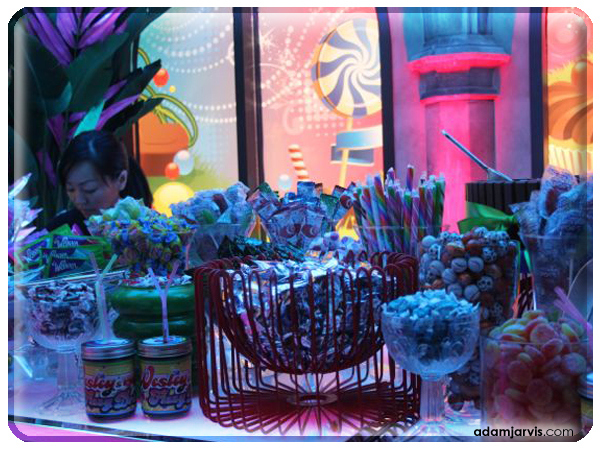 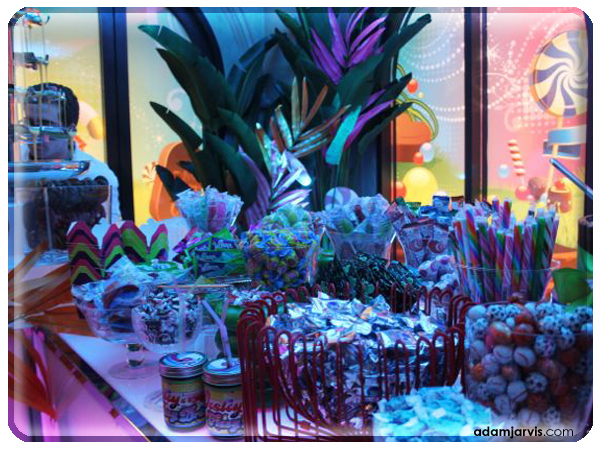 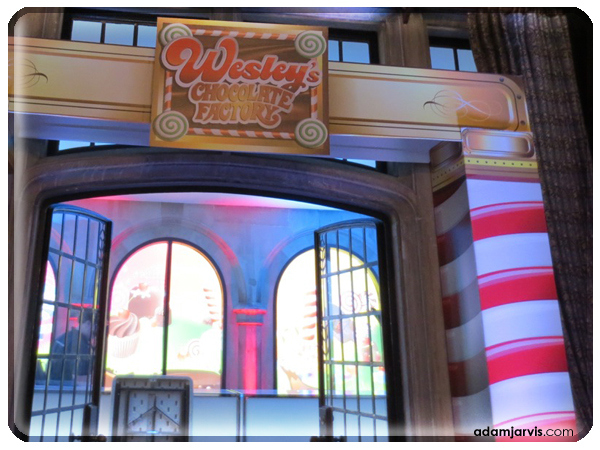 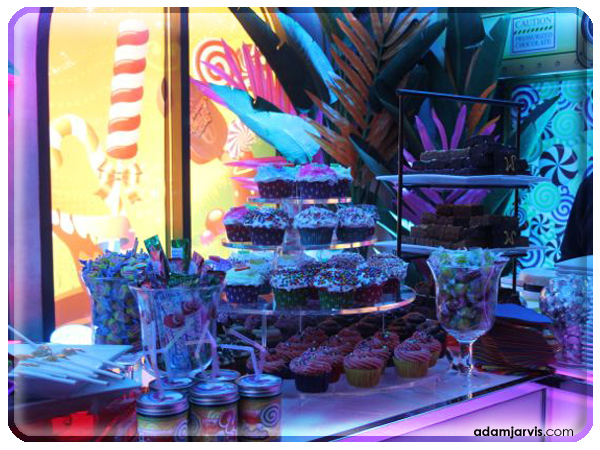 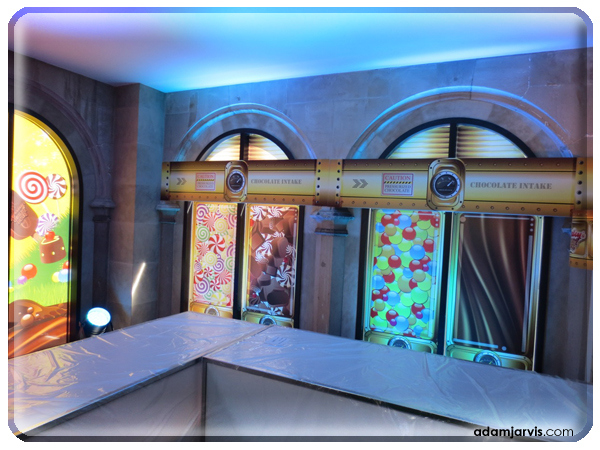 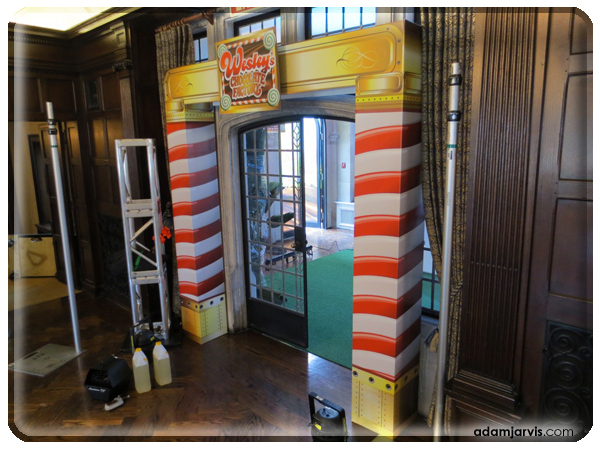 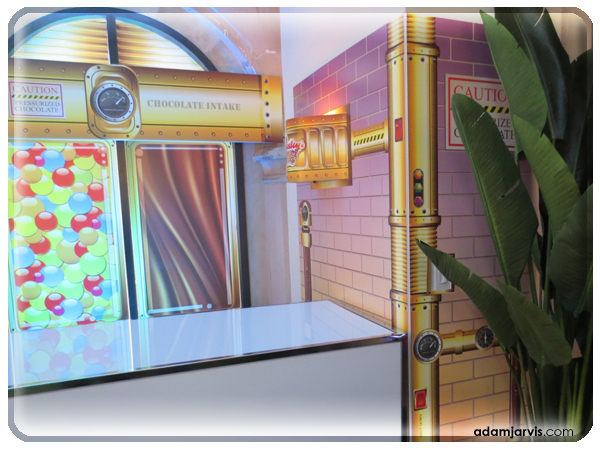 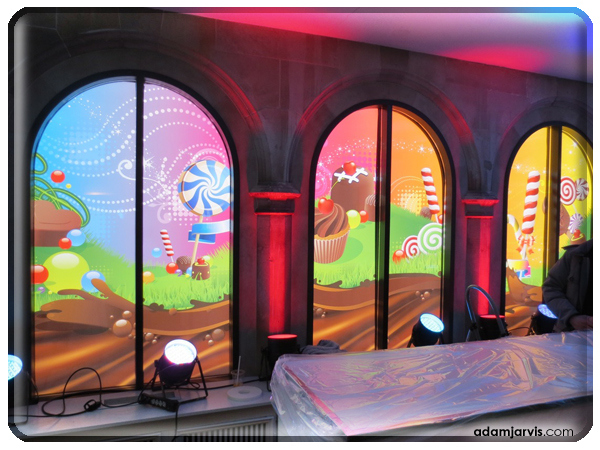 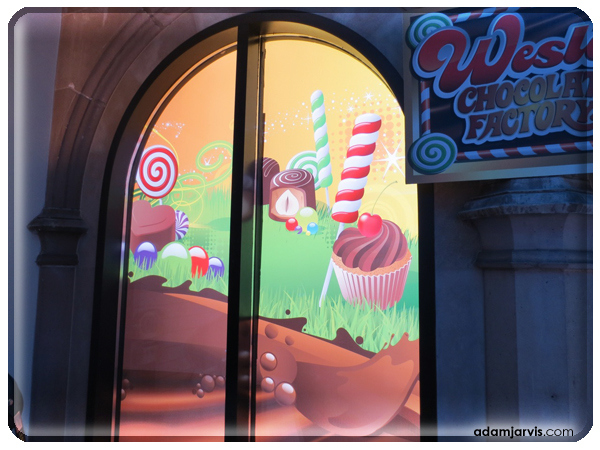 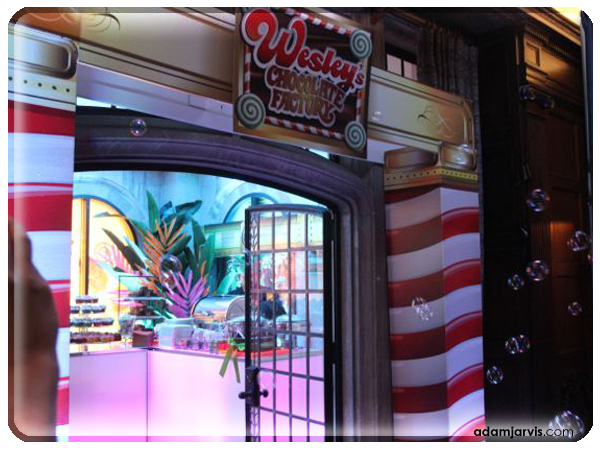 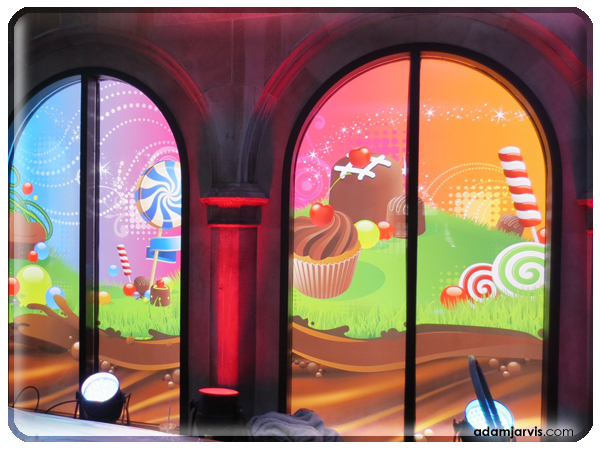 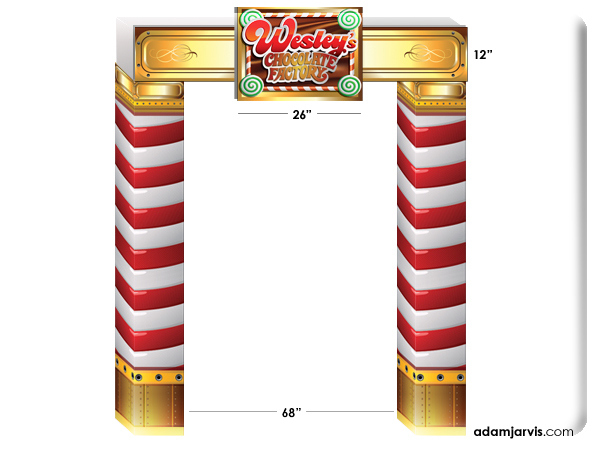 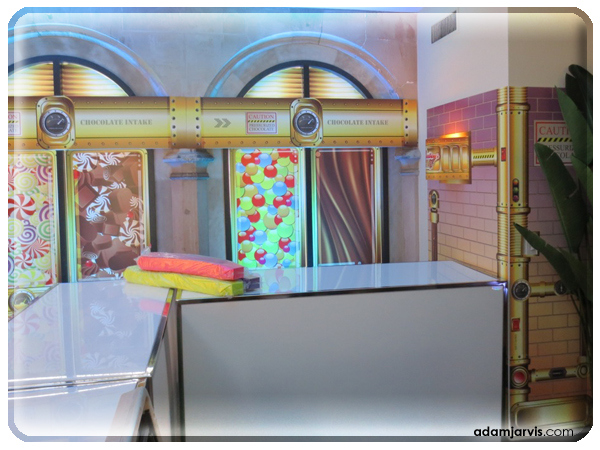 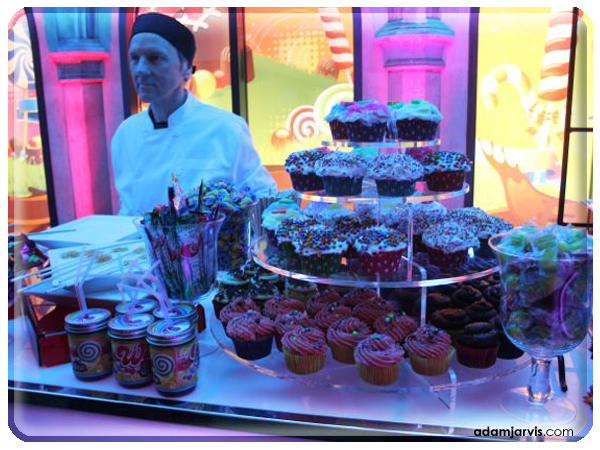 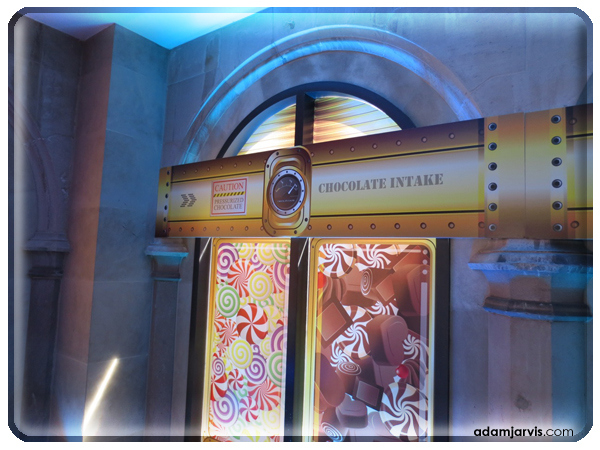 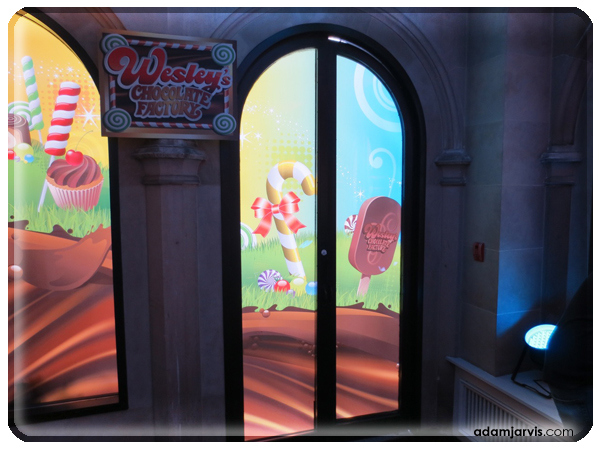 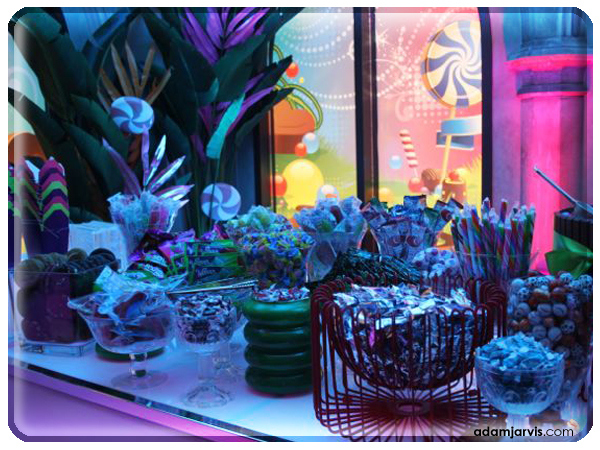 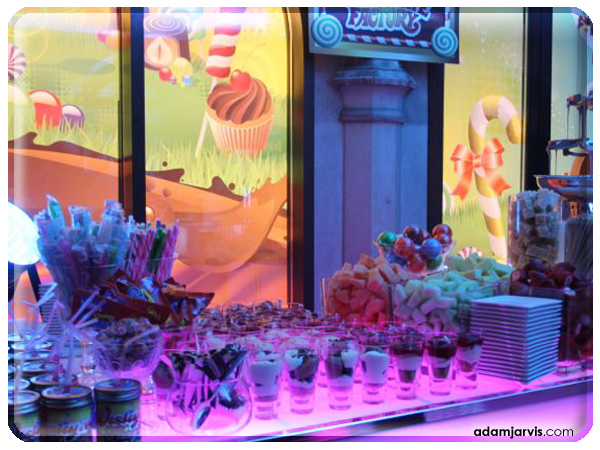 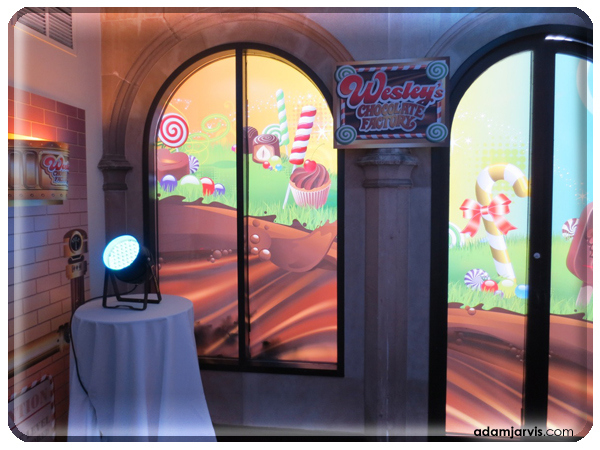 The team at Eatertainment, developed a concept for a desert room inspired by the beloved children's classic Charlie and the Chocolate Factory. 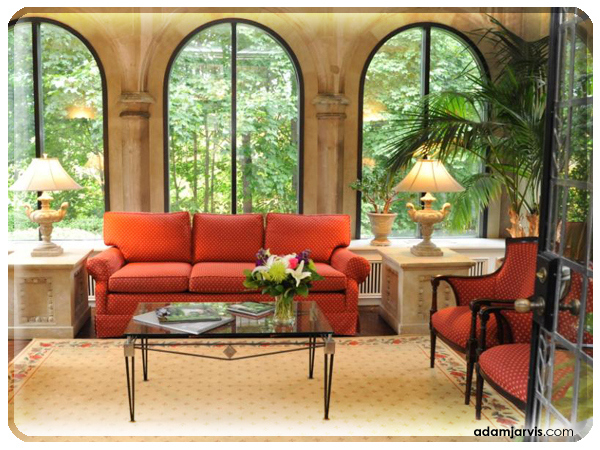 My task was to efficiently develop illustrations that would be used to decorate the room. 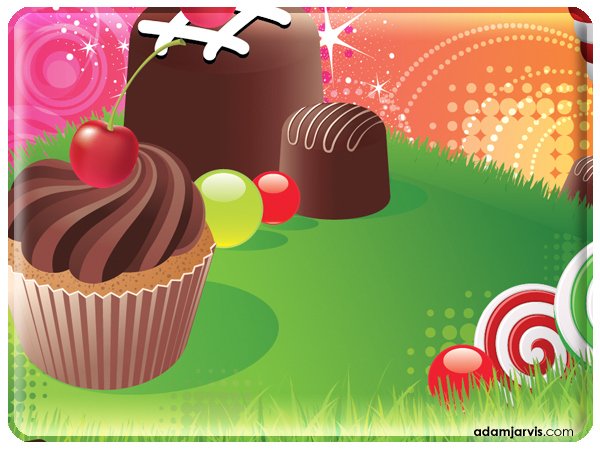 Proprint produced all that you see here. 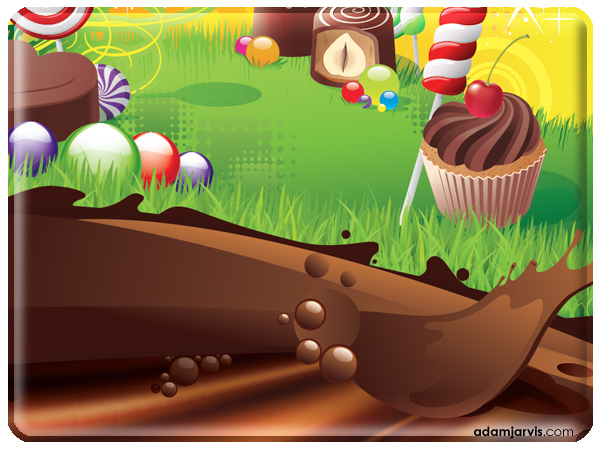 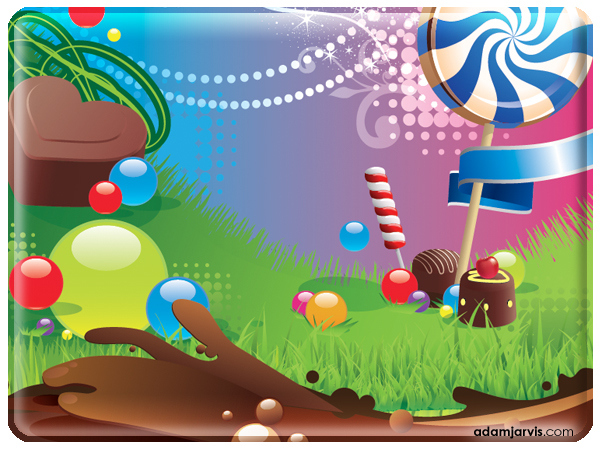 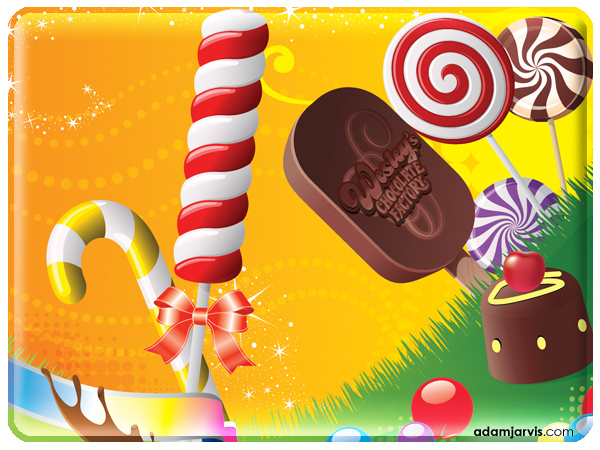 All of the vectors used to create this were drawn from the Vectorvault Vector Library and Fotolia.